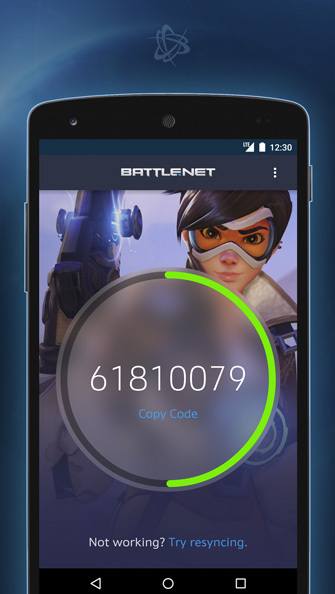 The Battle.net Mobile Authenticator app has recently been updated for both iOS and Android, and it’s been rebuilt from the ground up to make it faster, more efficient, and easier to use. You’ll also notice some extra shine and polish, including a brand-new design that displays a new piece of art from one of Blizzard’s games every time you load a code. 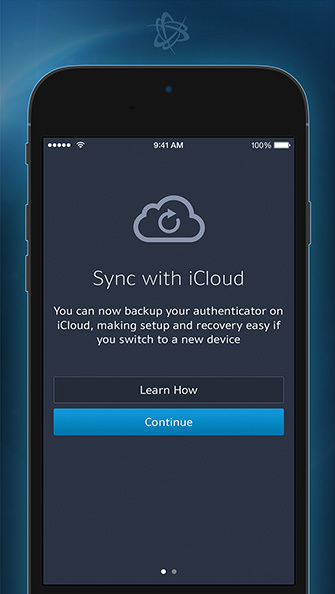 Players using the iOS version will also now be able to use iCloud to make it easier than ever to back up and restore your Authenticator, streamlining the setup process whenever you need to recover or switch to a new device. 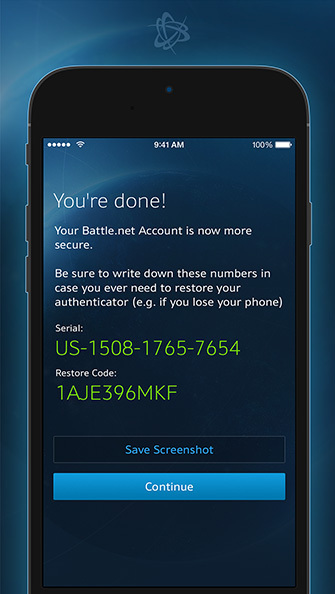 Don’t have an Authenticator on your account? 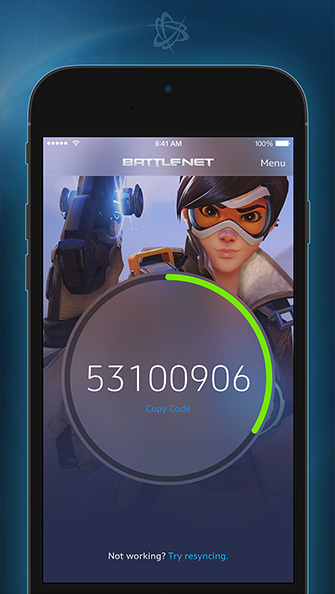 Download the free Battle.net Mobile Authenticator application for iPhone, Android, Blackberry, and Windows devices here, or purchase a physical Battle.net Authenticator from the online Blizzard Gear Store. 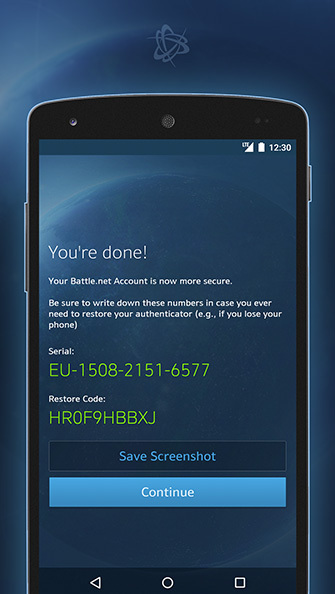 Visit the Battle.net Mobile Authenticator FAQ for more information, or head to the setup page to get started after you've downloaded the application. For additional account security advice, check out our Account Security page.